Operator Comments: Jurassic Park ride will always excite the children from its appearances. It takes longer time for the kids to love this little giant-become-small pet. 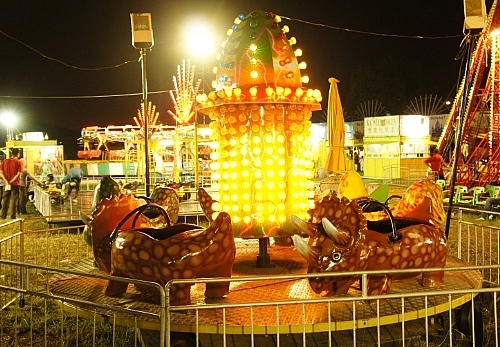 Kids will love the rides as it goes round and round with medium speed.